voussoirs: QUEEN'S PLACE LONDON - A CASINO DEVELOPMENT FARCE? 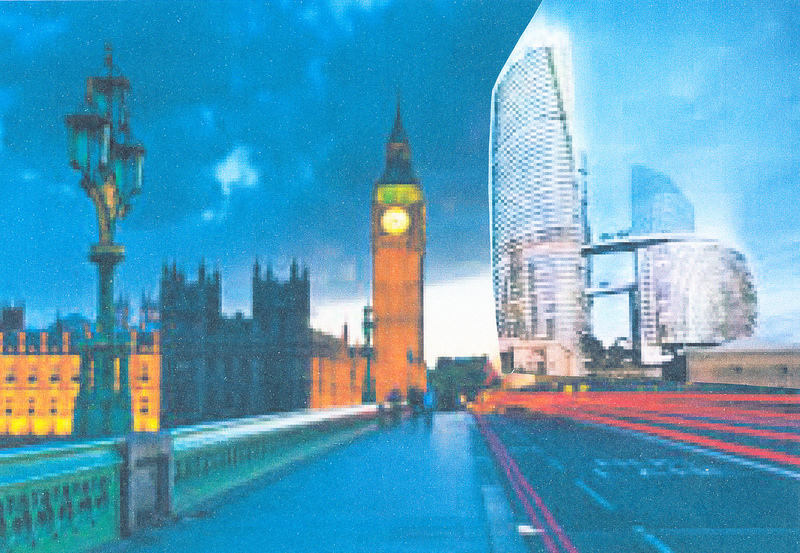 QUEEN'S PLACE LONDON - A CASINO DEVELOPMENT FARCE? The British Government and the Destination London Consortium have reached contractual close on the three billion pound Queen's Place London Integrated Resort Development. Contractual close represents a key aspect of the final stage of the procurement process, which has been successfully delivered by the Government. 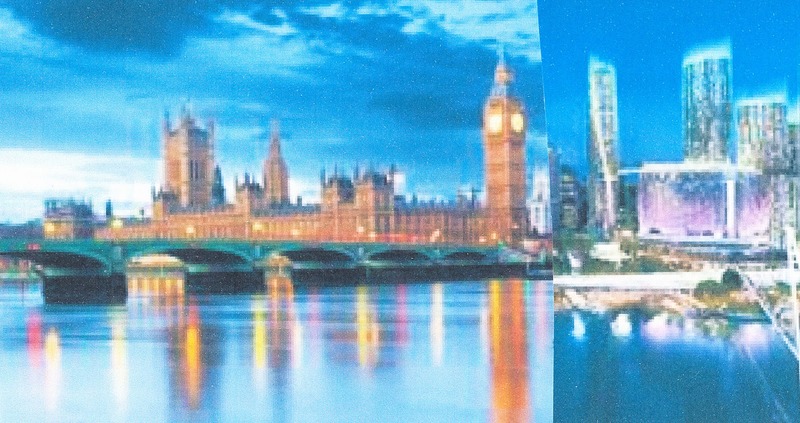 The British Government in partnership with the Destination London Consortium will deliver economic growth for Britain with the creation of more than 2000 construction jobs, and 8000 ongoing jobs when the Integrated Resort Development is operational in 2022. The revitalised precinct will provide improved facilities for everyday use and public events, showcasing London to locals, others from the UK, and international visitors. Site works are anticipated to commence by 2017.
and lots, lots more too! Queen's Place marks the site where London built its royal palace and abbey outside its city walls in the countryside 950 years ago. It is now the place where the history and foundations of the capital will be transformed into a contemporary expression of London as a new world city. Queen's Place will be the hub that connects the defining parts of the city – the Parliamentary Precinct; the Abbey; the Business Precinct; the Embankment; the Eye; and the River Thames, and anything else nearby too. The redevelopment area is government-owned land, free, generally located between Westminster and the Embankment tube stations and Whitehall. The area contains significant heritage buildings, a number of under-utilised government buildings as well as undeveloped riverfront land along the Embankment. 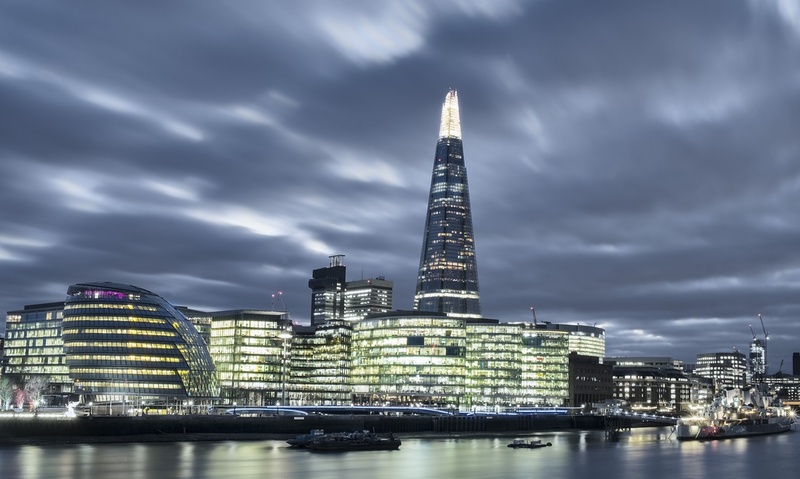 A probity code of practice has been established for Queen's Place London and independent probity advisors have been appointed to oversee the project. The British Government is offering as many casino licences for major Integrated Resort Developments as it can fit into other parts of the country. 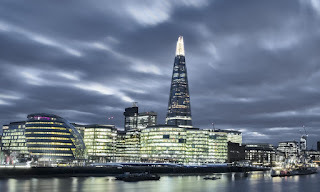 All images are copyright Destination London Consortium and are for concept purposes only - 2014. These images are 'arty impressions' designed to expose issues. They may be varied without notice. The critique of this casino proposal for Brisbane is that the development needs to be located elsewhere in the city. To give the city a 'casino core' that becomes a hub for everything around it, including parliament and the river, is simply irrational. A city should not be imposed upon in such a manner. To see more clearly what the scheme is doing to Brisbane, and to better understand the qualities of the text, both the proposal and its blurb need to be placed into another context. 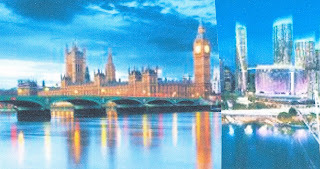 Hence the cut-and-paste of the images of the development with those the Houses of Parliament in Westminster, London, and the redrafting of the words. At least the name of the 'integrated development' might make more sense in Britain's capital. After consulting a colleague, I sent off an E-mail to all members of parliament that provided a link to a commentary on the proposed casino: see - http://voussoirs.blogspot.com.au/2015/11/queens-place-london-casino-development_16.html This site had further links to other reviews. Some members responded with 'auto replies' that try to give the sense of being concerned. What members may not realize is that while the 'auto reply' might make it appear the member is interested and is listening, the site that was referred to actually counts and records the number of 'looks' and the geographical locations of these linkages. One might have thought it easy enough to click on a link, but no. It seems that any rationally analytical, perhaps dissenting position on the casino gets shoved aside, ignored in favour of the over-exhuberant, super-optimistic hype, and the gleeful anticipation of enormous numbers of predicted dollars: “Forget it. It's a done deal,” has been the comment given to one colleague. It is not a very good look when serious matters on the future of Brisbane get treated in such an off-handed manner. It gives one no confidence at all when the detailed report by the Institute of Architects gets the same treatment as this simple link has been given. On Monday 16 November 2015 the Queensland Government confirmed it had reached contractual close on the $3 billion Queen's Wharf Brisbane Integrated Resort Development. Contractual close represents a key aspect of the final stage of the procurement process, which has been successfully delivered by the Department of State Development. The Destination Brisbane Consortium—The Star Entertainment Group (formerly Echo Entertainment Group), Far East Consortium (Australia) and Chow Tai Fook Enterprises—is now the contractor responsible for delivering the world-class tourism, leisure and entertainment precinct in the heart of the Brisbane CBD. The Queensland Government in partnership with the Destination Brisbane Consortium will deliver economic growth for Queensland with the creation of more than 2000 construction jobs and 8000 ongoing jobs when the Integrated Resort Development is operational in 2022. Site works are anticipated to commence in 2017. For further information visit www.destinationbrisbaneconsortium.com.au. TheQueen's Wharf Brisbane Priority Development Area (PDA) was declared by Economic Development Queensland on 28 November 2014, to facilitate the planning and delivery of the Queen's Wharf Brisbane Integrated Resort Development and establish the necessary policy environment to support the intended development outcome for the site. Public notification of the proposed development scheme for the Queen's Wharf Brisbane PDA was held from 7 August 2015 to 21 September 2015 (the submission period). The proposed development scheme is the planning document that will assist in planning, carrying out, promoting, coordinating and controlling the development of land in the Queen's Wharf Brisbane PDA. During the submission period all interested parties including the community, residents, and business operators were invited to view Economic Development Queensland's proposed development scheme and make a written submission for consideration by the Minister for Economic Development Queensland (MEDQ). The MEDQ is reviewing all responses and will consider the community and industry's submissions for the proposed development scheme. This submissions report is being prepared by Economic Development Queensland identifying the issues and how they have been addressed and what changes should be made to the development scheme. The final development scheme and submissions report will be made available on theDepartment of Infrastructure, Local Government and Planning website. Queen's Wharf marks the place where Brisbane started 190 years ago, and is now the place where the history and foundations of our capital will be transformed into a contemporary expression of Brisbane as a new world city. The area contains significant heritage buildings, a number of under-utilised government buildings as well as neglected riverfront land under the Riverside Expressway. A Probity Code of Practice has been established for Queen's Wharf Brisbane and independent probity advisers have been appointed to oversee the project. The Queensland Government is offering up to two additional casino licences for major Integrated Resort Developments in other parts of Queensland. Even the associated image looks strangely familiar!